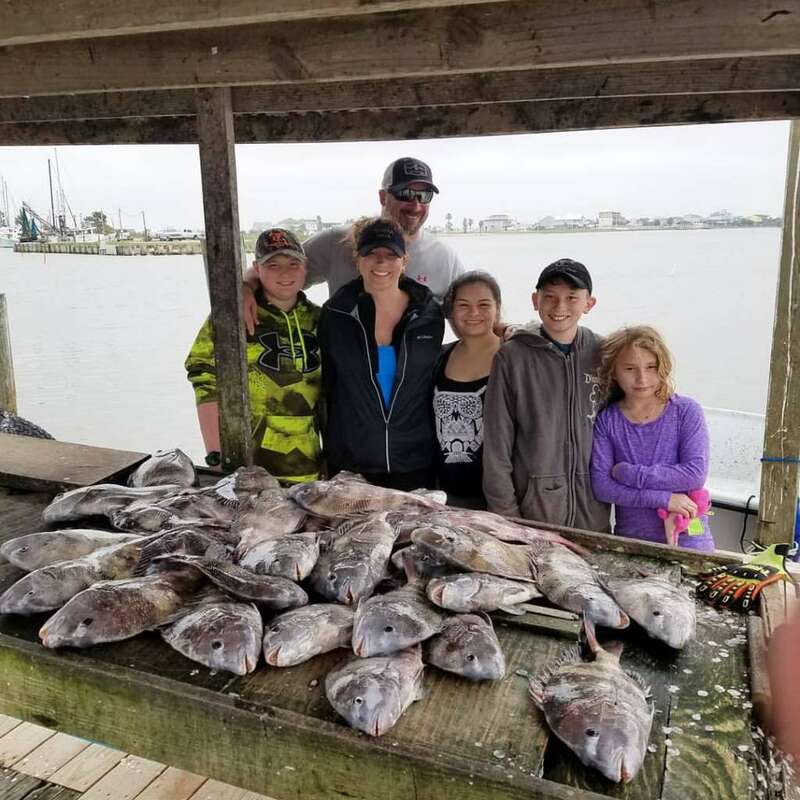 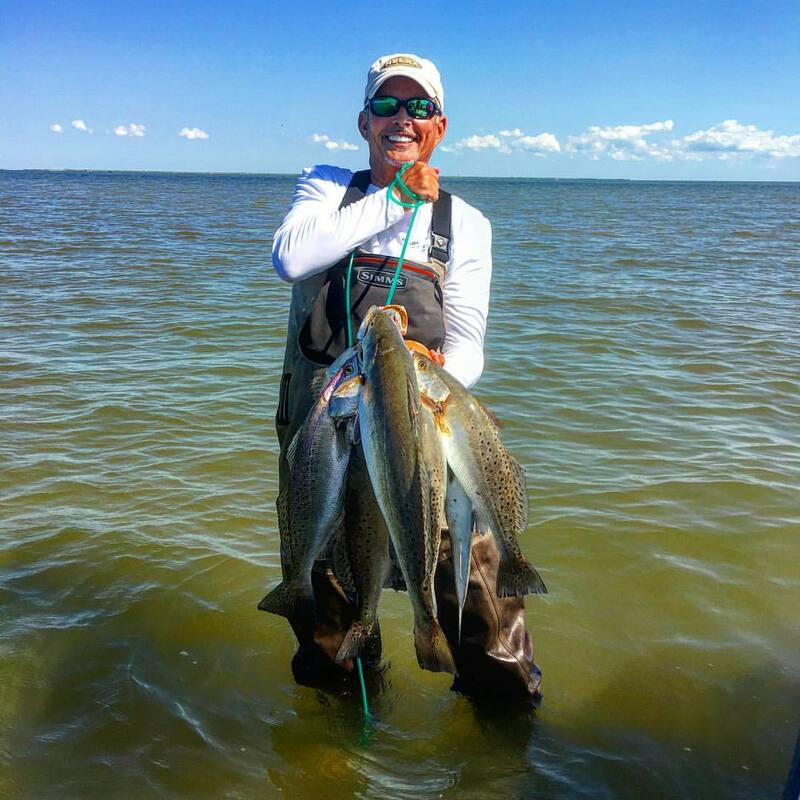 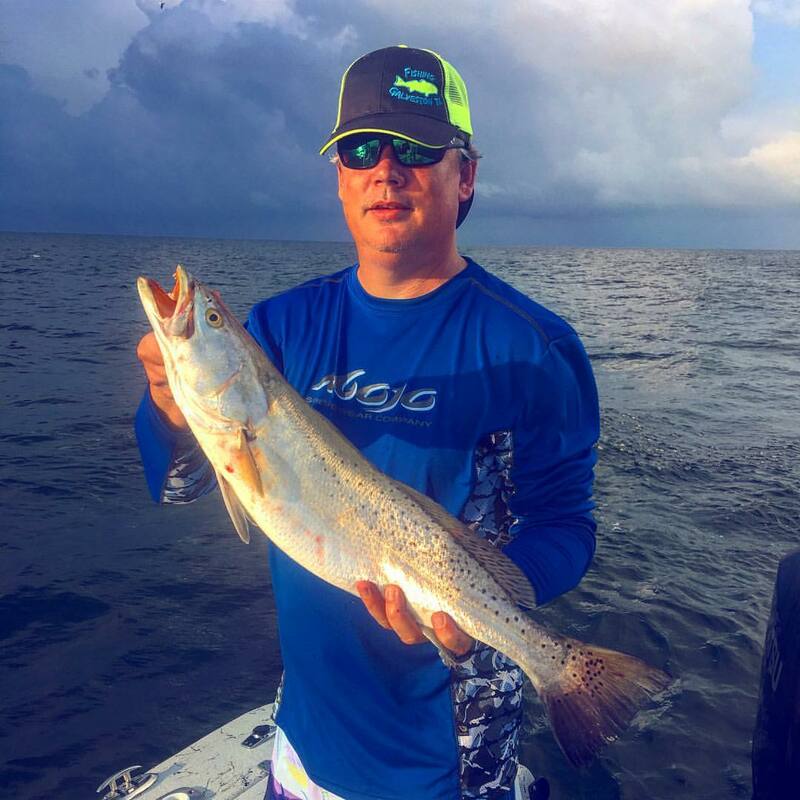 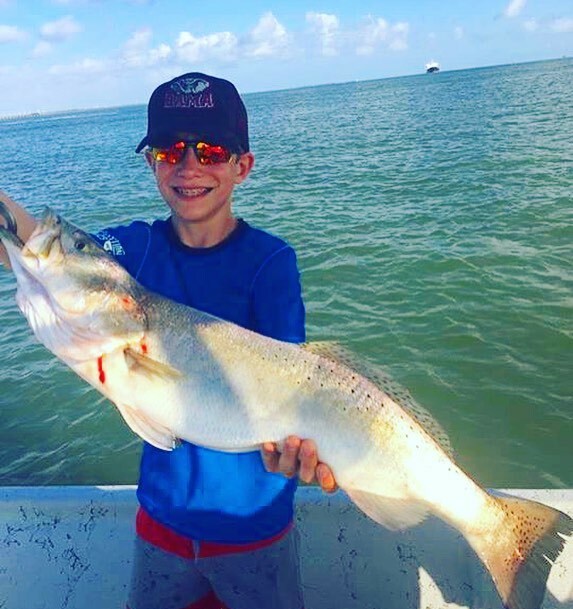 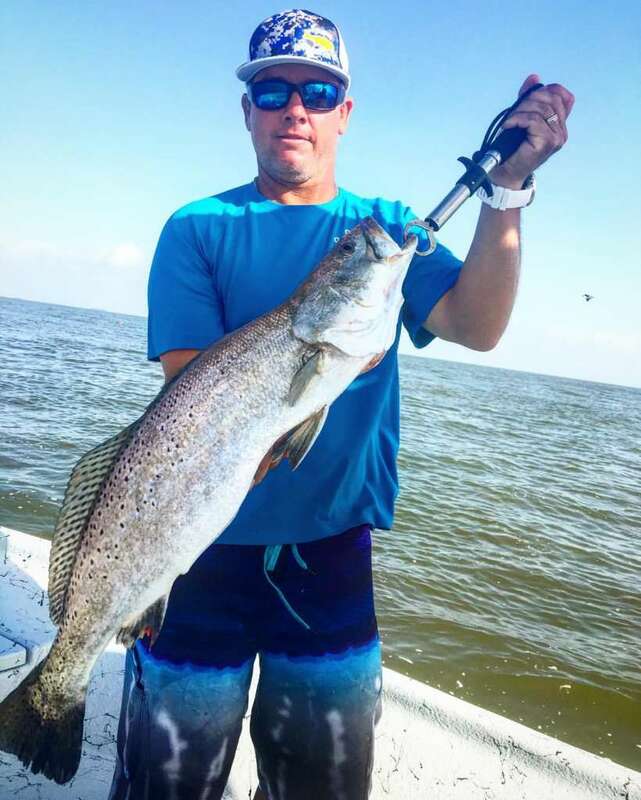 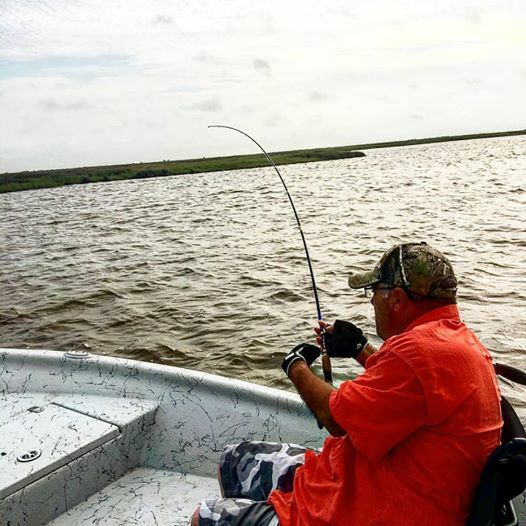 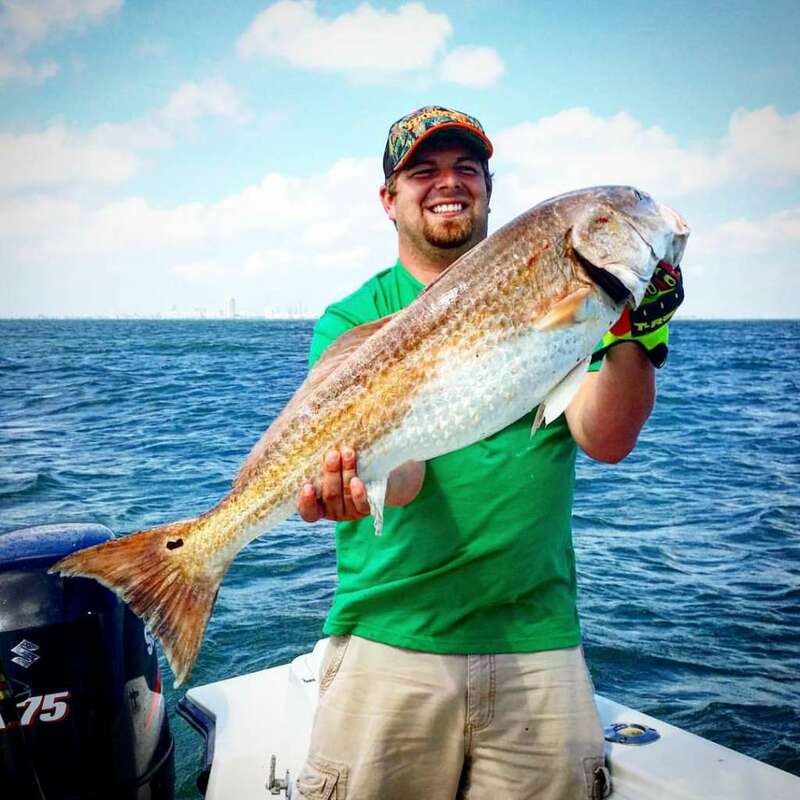 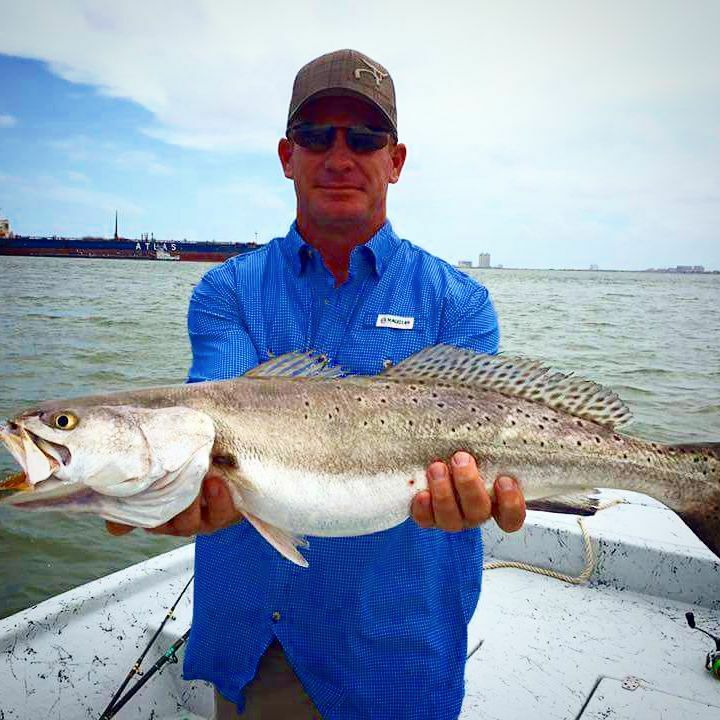 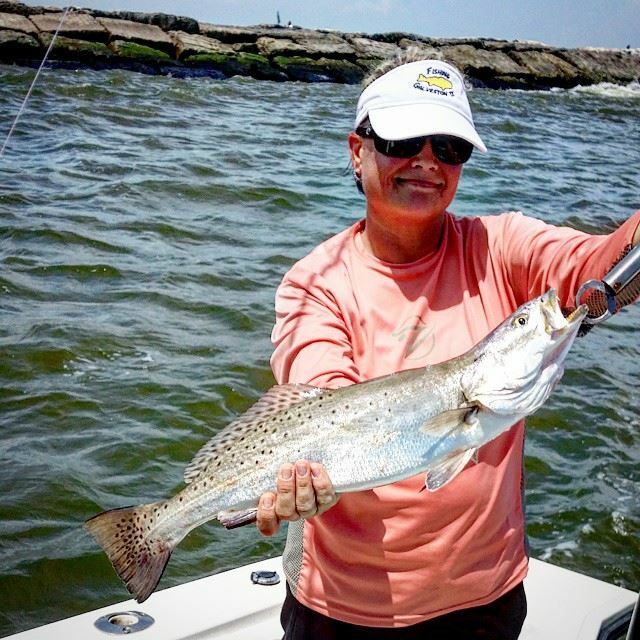 The Back Lakes and Bays of Freeport, Texas offer some great shallow water fishing for redfish, speckled trout, flounder, white trout, sheepshead, drum and more. 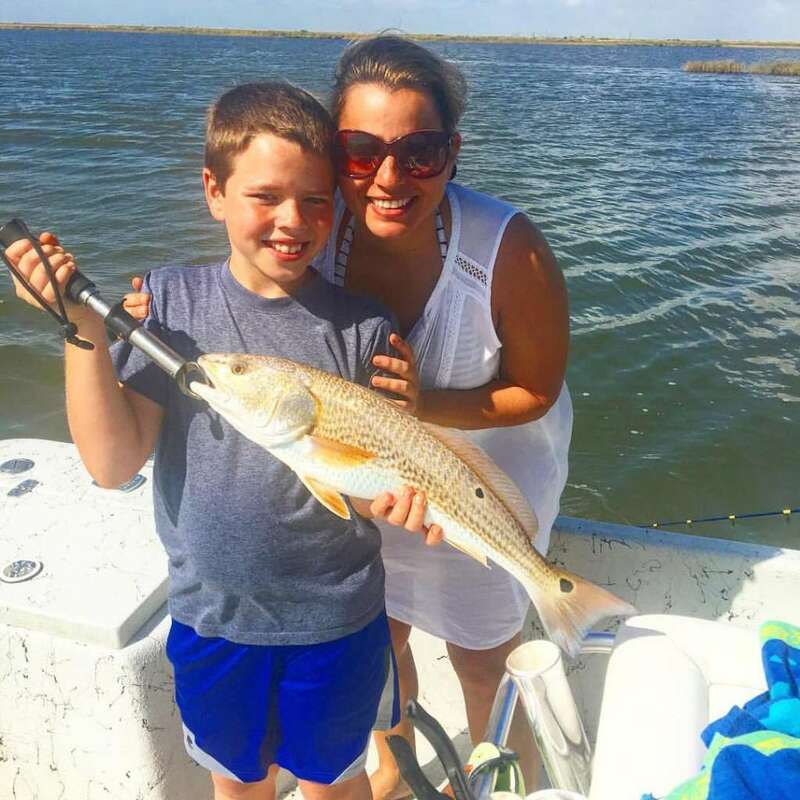 If you are looking for a calm, peaceful back lakes trip where seasickness is never an issue, try an inshore fishing trip with our Freeport Fishing Guides. 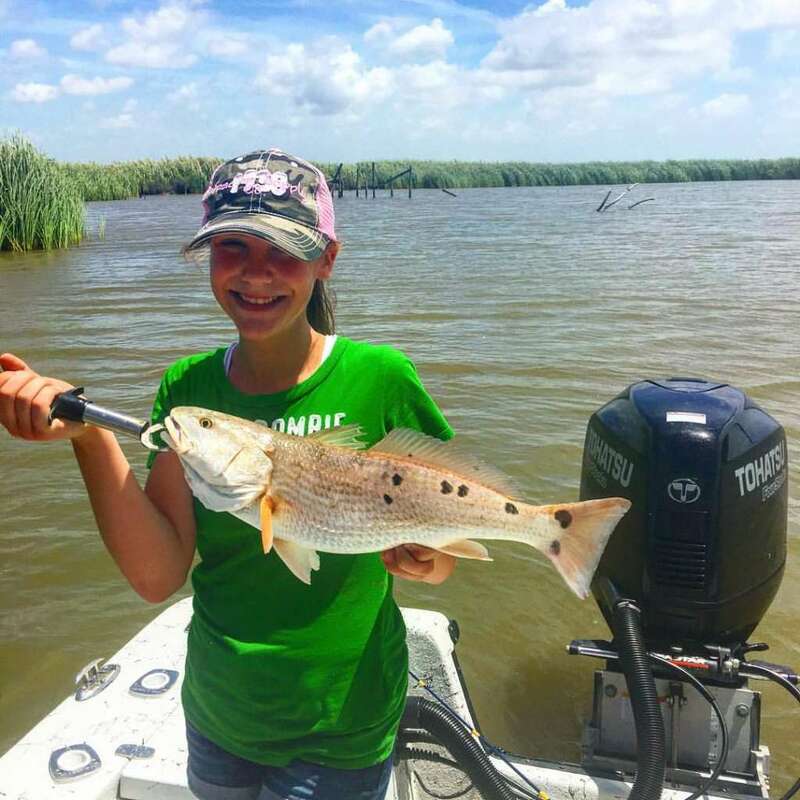 The serenity of the back lakes and bayous along with the beautiful wildlife that call these areas home is a great way to get away for a morning or evening of fish catching fun. 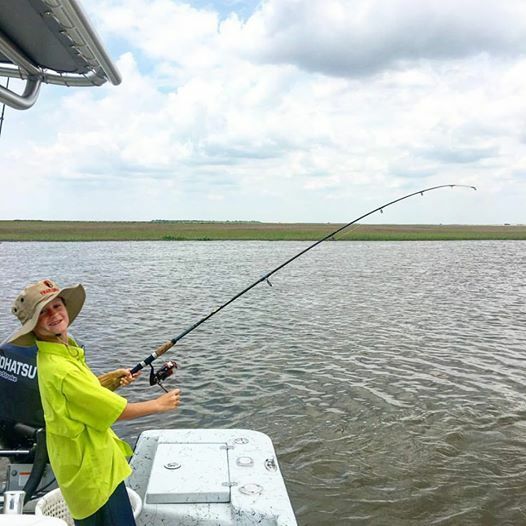 Alligators, migratory birds, and the occasional coyote, bob cat, or even white tail deer that may be lurking along the banks of these marshes is sure to make your fishing trip the most memorable of all. 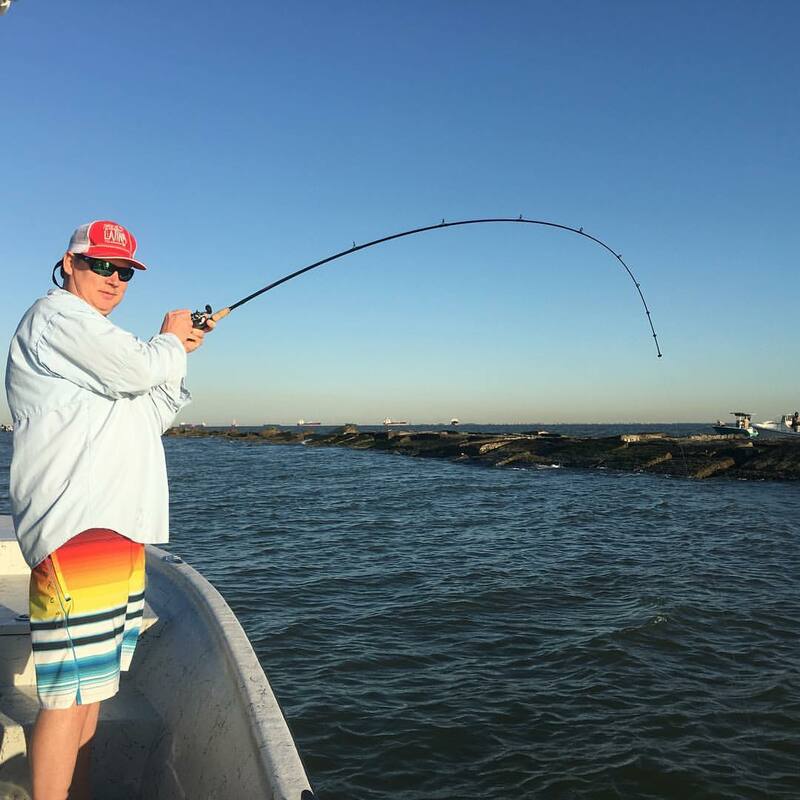 Our Freeport Fishing Guides have fished these waters their entire lives, and are sure to put you in the right spot for some fish catching action. 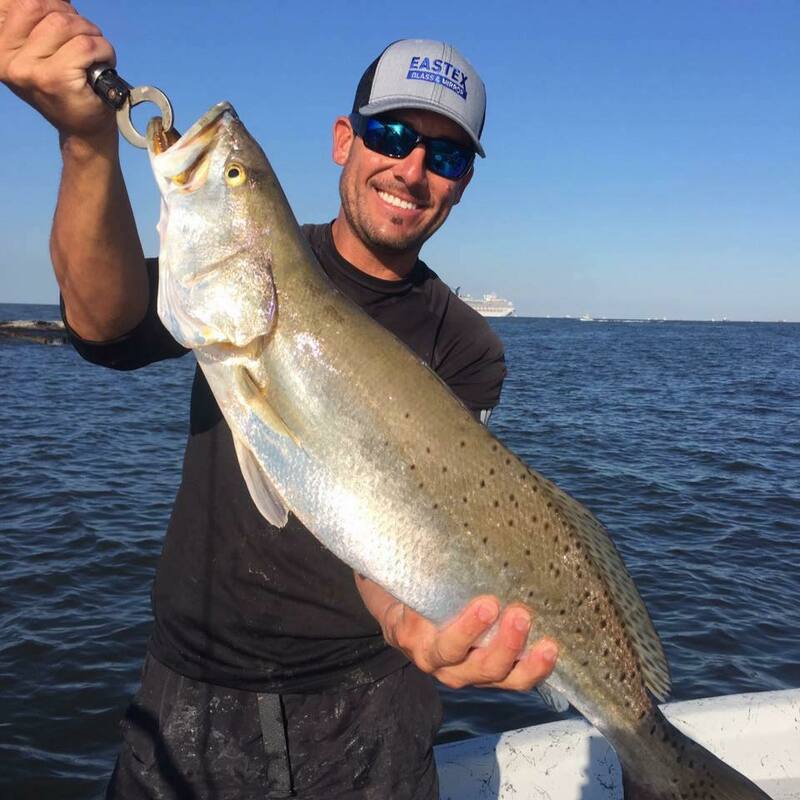 Rather you prefer to fish with live bait, artificial, fish out of the boat or even hop out and wade the grassy shorelines – we have a trip that is right for you. 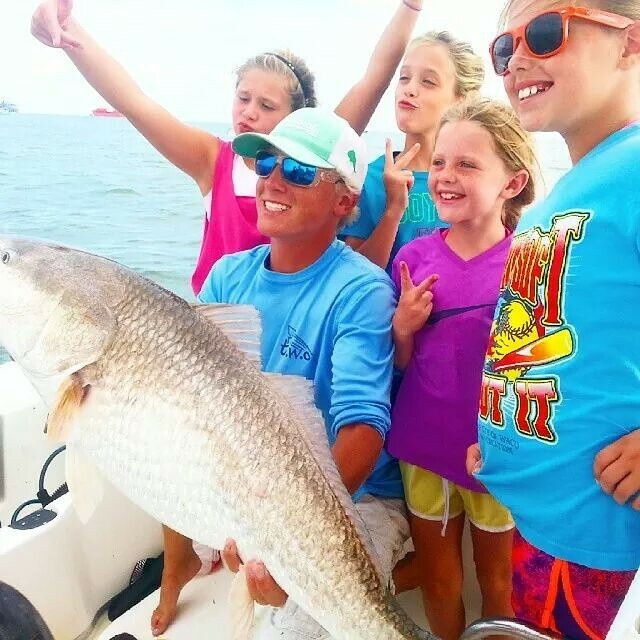 Families and Kids are always welcome and encouraged. 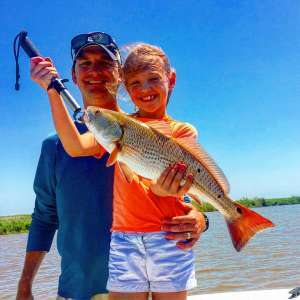 Our Kid Friendly Freeport Fishing Guides will show your family a trip they will never forget. Lodging is available.